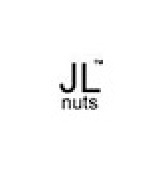 There are many kind of nuts. 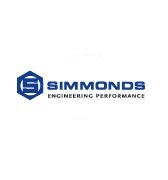 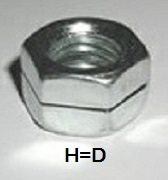 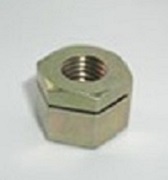 When your application is subject to vibrations and torque, nuts can loosen. 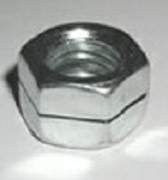 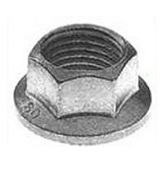 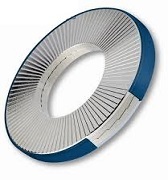 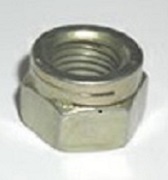 Locking nuts are nuts that resist loosening under vibrations and torque.